The Executive Assessment (TEA): When you attend a Trial Class, your child will be given a TEA score: an evaluation of their current ability and potential ability, based on an assessment of their performance. This is a powerful tool used to help understand your child’s individual learning DNA, before implementing strategies to help them realise their full potential. 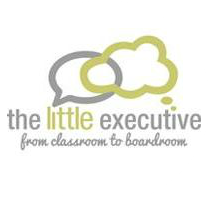 The Executive Assessment has been developed over 12 years by educational specialists and is specifically designed to help your child revolutionise their approach to learning. Trial Classes last 90 minutes and are parent-accompanied. They include a private one-to-one consultation where feedback is given regarding your child’s strengths and their learning gaps.